You've just chosen to build a REO Mini 14500. The smallest and most compact REO on the market. 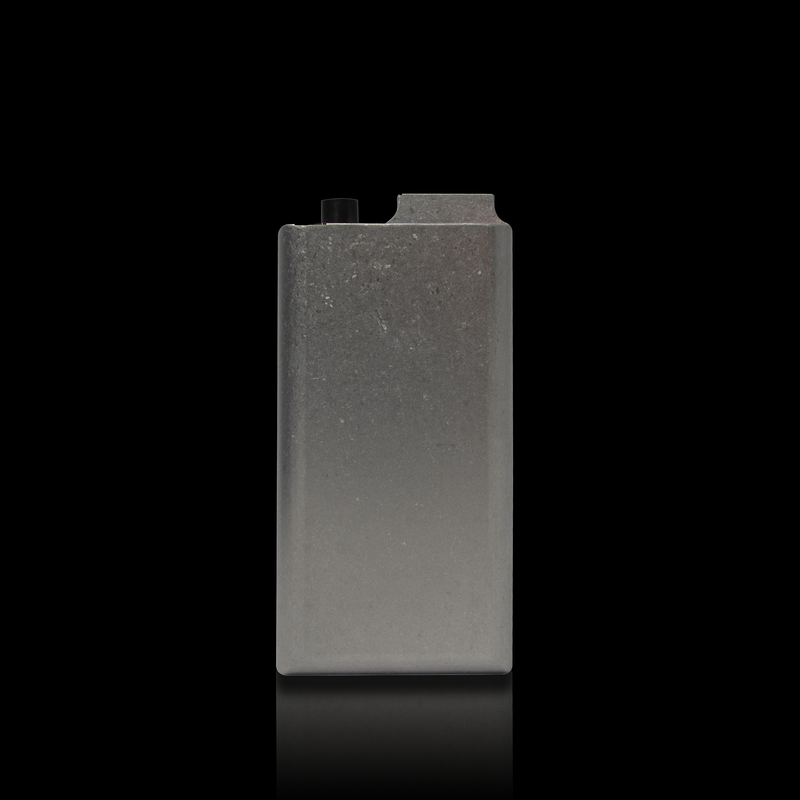 If you like to take your vaping on the go then the REO Mini 14500 is the mod for you. 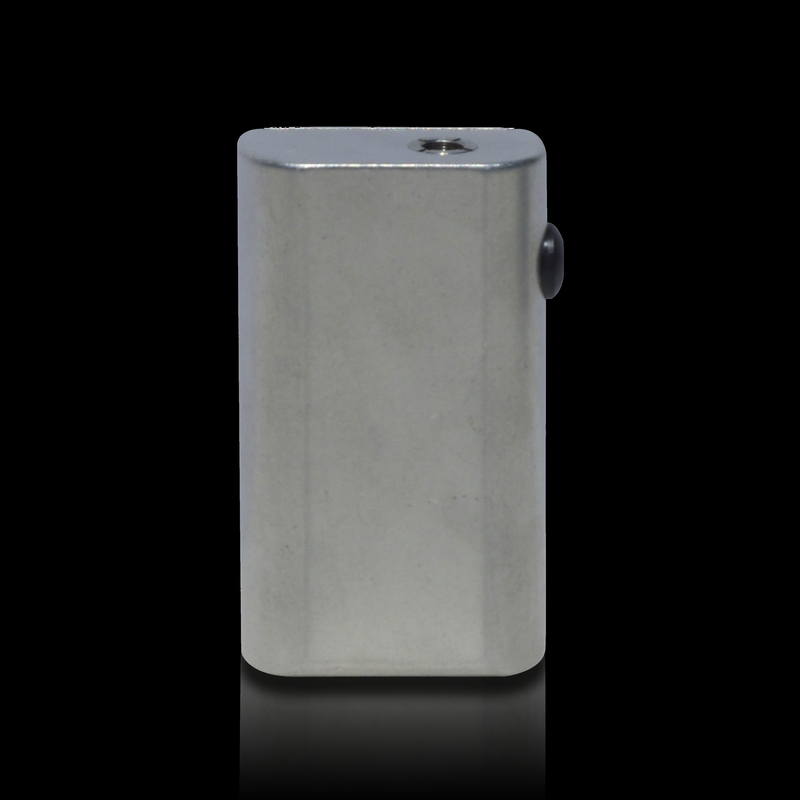 The Mini 14500 is small and light enough to fit into any pocket comfortably. You aren't sacrificing any durability with all the portability. You still get the same quality you've come to love and expect from REO in a much smaller package. 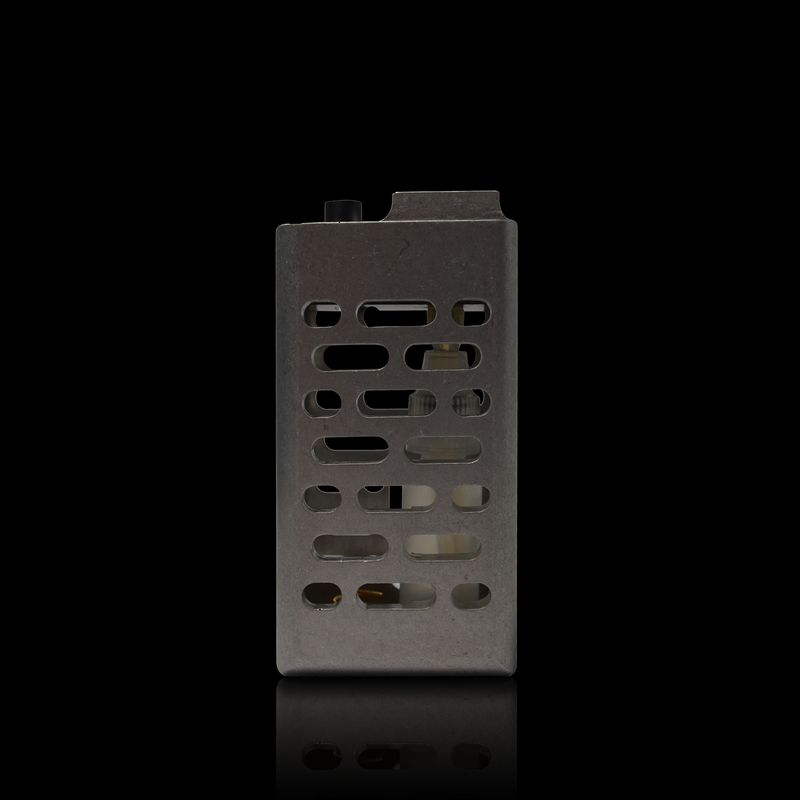 The Mini 14500 is still milled out of a solid block of aluminum and is still 100% mechanical. Meaning this thing can take a beating. If the REO Mini 14500 seems like the best mod for your personality and lifestyle then scroll down and choose your favorite color. After that you will move on to choosing the style and color for your door. 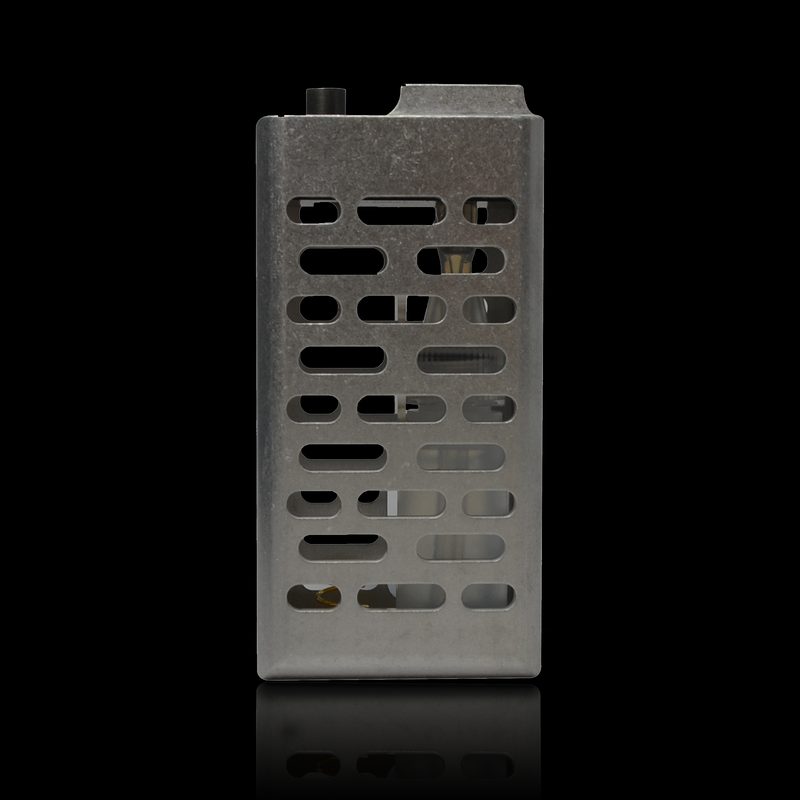 The Reo Mini 14500 is the smallest REO we’ve ever created! We’ve made it even smaller and thinner than the Mini 2.1 LP. Meaning this is the most portable REO yet. If you like to vape on the go then this is the mod for you. 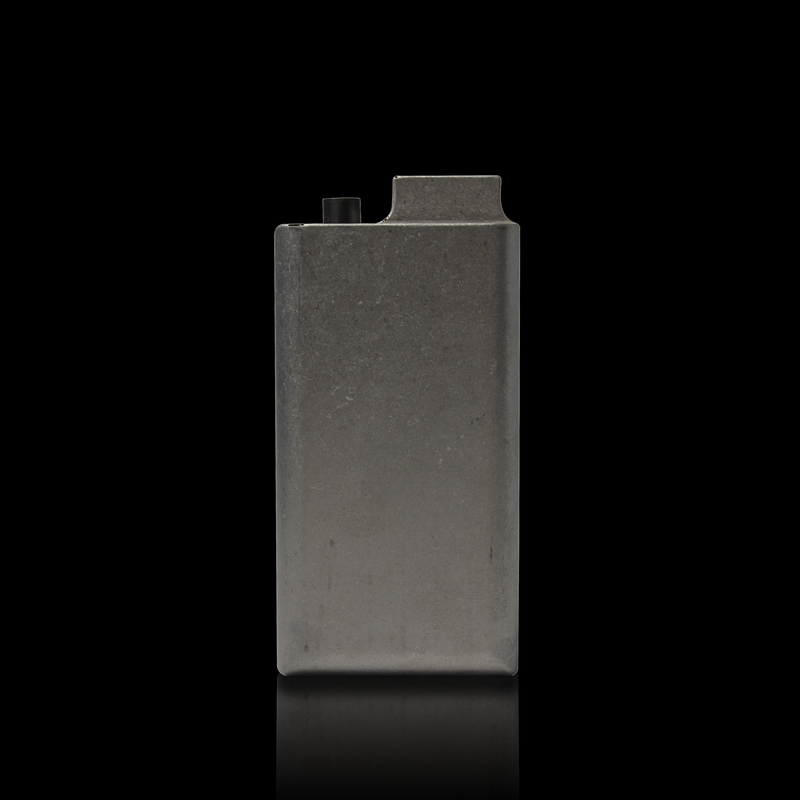 It is milled out of block aluminum, meaning it’s just as strong as all the other REOS. Just like all our mods it is 100% mechanical. So you don’t have to fiddle with finicky micro chips that are susceptible to fall and water damage. Individuality and rationalization is a key component here at REOSmods. Which is why we let you choose from so many different colors and styles of mods. So you can get the perfect mod that fits your personality and style. We offer the REO Mini 14500 in these unique colors: Kawasaki Green, Orange, Brilliant Red, Tumbled, Hammertone, and Black Wrinkle. The REO Mini 14500 is similar to the Mini 2.1 LP in that the drip well on the 14500 is shallow like the Mini 2.1 LP, which makes it compatible with a lot more rebuildable atomizers. The Mini 14500 will also allow larger rebuildable atomizers to fit in the juice well. If you still like to use cartomizers and disposable atomizers, don’t worry, they still work with the REO Mini 14500. We’ve found that the Chalice V4 RBA by Mark Bugs fits really well on the REO Mini 14500. Batteries, e-juice, chargers, drip tips and atomizers/cartomizers are not included.